2. Disney’s Annual Pass is a great thing! No matter which Disney World Annual Pass we purchase, we’re in for a year of savings, a year of fun and a year of unprecedented magic. 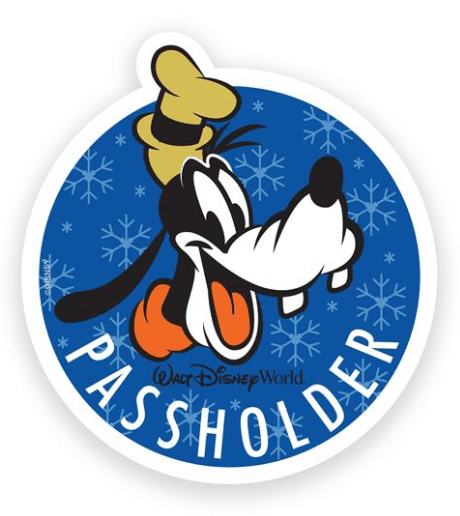 It is becoming more and more popular for non-Florida residents to become Annual Passholders because of the many perks that come with the Passholder status. Once we purchase an Annual Pass, it makes even more sense to visit as often as possible—and definitely more than just once a year!